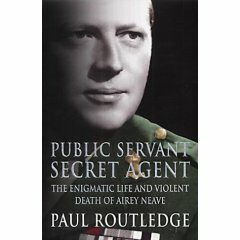 As the title of this biography implies, Airey Neave's spent much of his life at the interface between two worlds, those of politics and intelligence. His career went through several intriguing phases. each of which sheds light on the history of Britain's secret state. A visit to Germany as a 17-year-old Etonian in 1933 gave Neave an early hatred for fascism. In the 1930s, when many of his colleagues at Oxford were turning to socialism and even communism, he began a lifelong interest in the Territorial Army. By 1940, he was a young army lieutenant, fighting in the bloody, and ultimately doomed, defence of Calais. His capture by the German paved the way for the defining period of his life. Historian T. Ryle Dwyer has written several studies of Michael Collins and the War of Independence. In this book, he re-examines the subject in the light of new material from the Bureau of Military History. 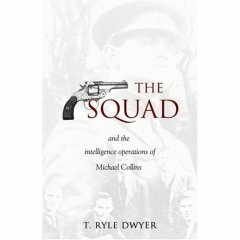 Dwyer stitches together these first-hand acccounts from members of 'the squad' into a coherent narrative of Collins' activities as the IRA's director of intelligence. 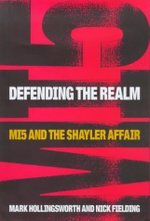 One thing this reader found striking was how closely Collins methods conformed to the theories of US military strategist John Boyd, which emphasise cutting an opponent off from their environment, and paralysing their ability to make effective decisions. 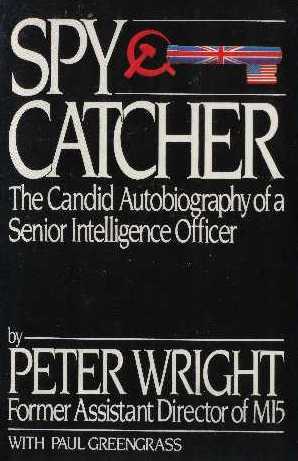 Roy Godson may be a Georgetown University Professor, but his knowledge of the intelligence world is clearly more than academic.He was himself implicated in the Iran-Contra scandal, an episode that informs the analysis in this book. Godson divides intelligence into four main elements, collection, analysis, covert action and counter-intelligence. The latter two areas, arguably the murkiest of all, form his subject matter. Each has two sections devoted to it, one considering the history of the discipline since 1945, and another setting out its basic principles. 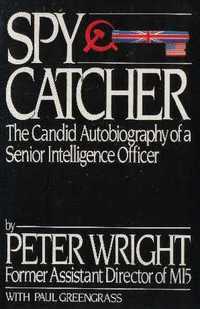 The autobiography of the KGB's top spy in MI6. Harold Adrian Russell Philby was born in 1912, the son of Harry St John Philby, an officer of the Indian Civil Service who was closely involved in the rise of the House of Saud in Arabia. 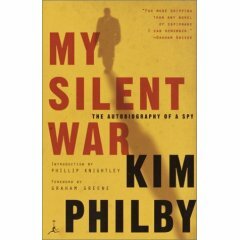 Philby's lifelong nickname 'Kim' would prove to be singularly appropriate. Like Kipling's hero, he was a key player in the great game being played out between Britain and Russia. The crucial difference was that Philby was playing for the Russian side. Ths book is own account of his role, written in Moscow after his final defection to the Soviet Union.